← UCL Women speed dating event! It’s a new academic year, and it’s time to get networking! Meet other stimulating and friendly colleagues at our next bring-your-own lunch meeting. Join us on 23 October for an informal talk by Dr Sarah Bell from the Department of Civil, Environmental and Geomatic Engineering. 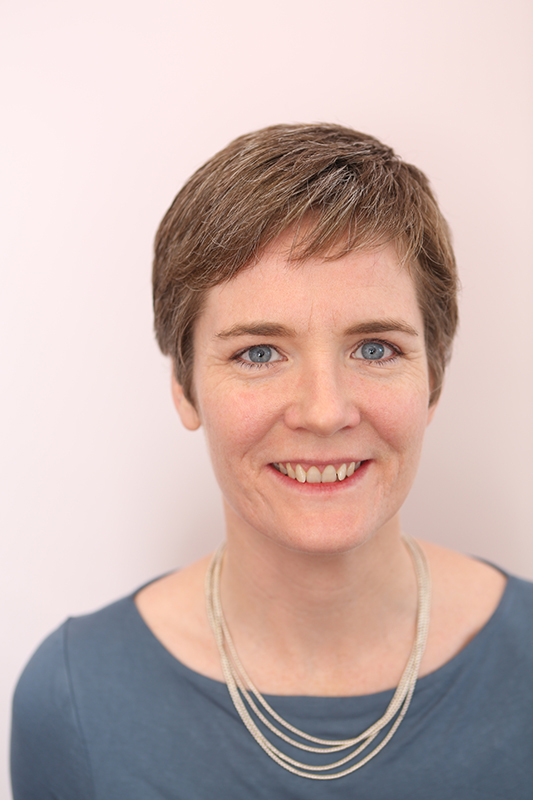 To carry on in our series “Who am I – what am I doing?”, our inspiring speaker is Sarah Bell. She’ll be telling us about herself, her career, and her work on the UCL Engineering Exchange and how this is increasing the impact of her research and helping communities. Sarah Bell is an environmental engineer whose research relates to the sustainability of urban water systems. She is interested policy and social aspects of sustainability, and how they relate to new technologies and infrastructure. Her work addresses water efficiency, water recycling, green infrastructure and options for new water resources. Her ongoing research investigates how to engage communities in infrastructure design to meet needs for food, water and energy. She started her engineering career at an aluminium smelter in Australia, after studying environmental engineering and chemistry. Concerns about carbon emissions and the impact of the industry on climate change led her to a PhD in Sustainability and Technology Policy at Murdoch University. Her PhD research and early academic career focussed on sustainable agriculture and land management. Since joining UCL in 2005 she has returned to engineering and has led projects including the UCLoo Festival of alternative sanitation, and London 2062 which addressed the future of London. She has received awards for her teaching on the MSc Environmental Systems Engineering (RAEng Excellence in Teaching) and the Bachelor of Arts and Sciences (Provost’s Teaching Awards – team teaching). In 2015 she was a British Science Association Media Fellow, covering science, engineering and the environment for Londonist. She is currently director of the UCL Engineering Exchange, which aims to improve engagement between local communities and engineering research.